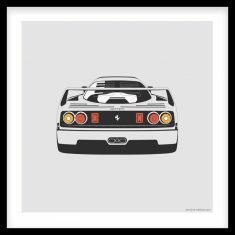 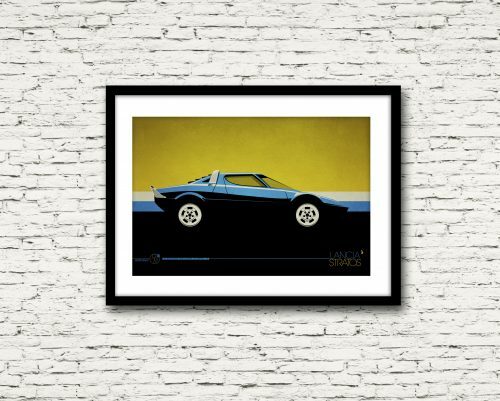 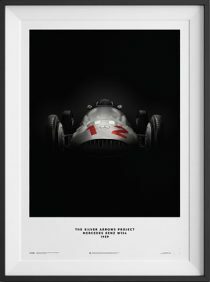 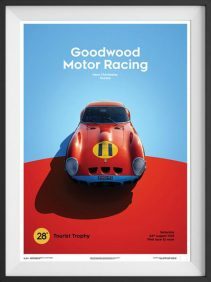 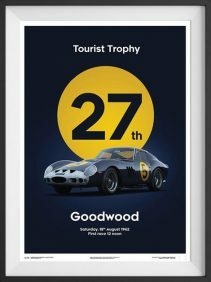 The Retro Rally Series by Boiling Point Creative features digitally illustrated posters that are printed on high-quality matte archival stock. 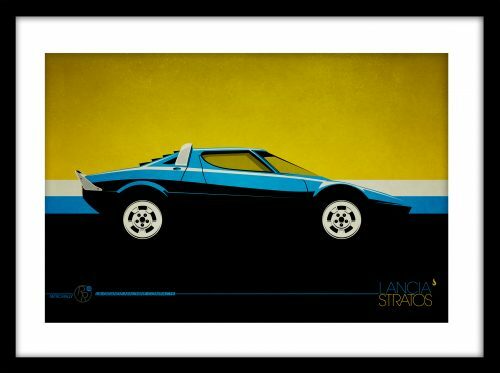 Number 5 in the series is the Lancia Stratos. 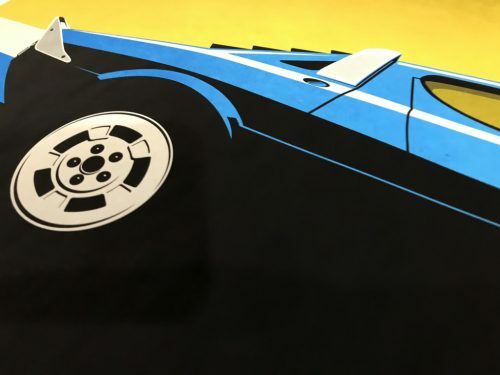 Widely seen as one of the greatest, and coolest rally cars in all the years of rally. 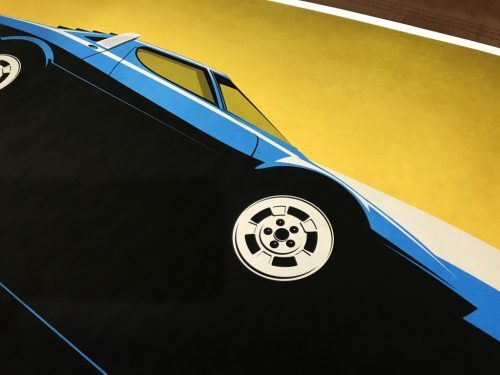 With three World Championships in the 70’s this car was a crowd favorite. 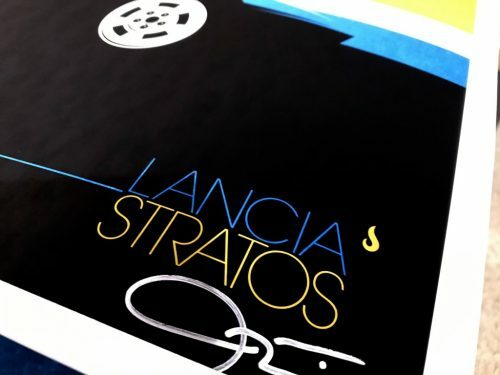 Handmade item, signed by the artist.